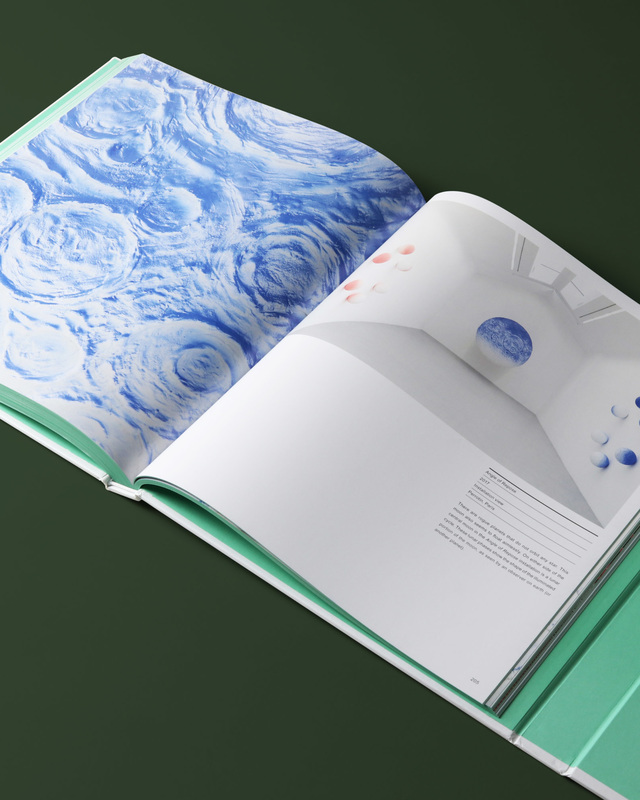 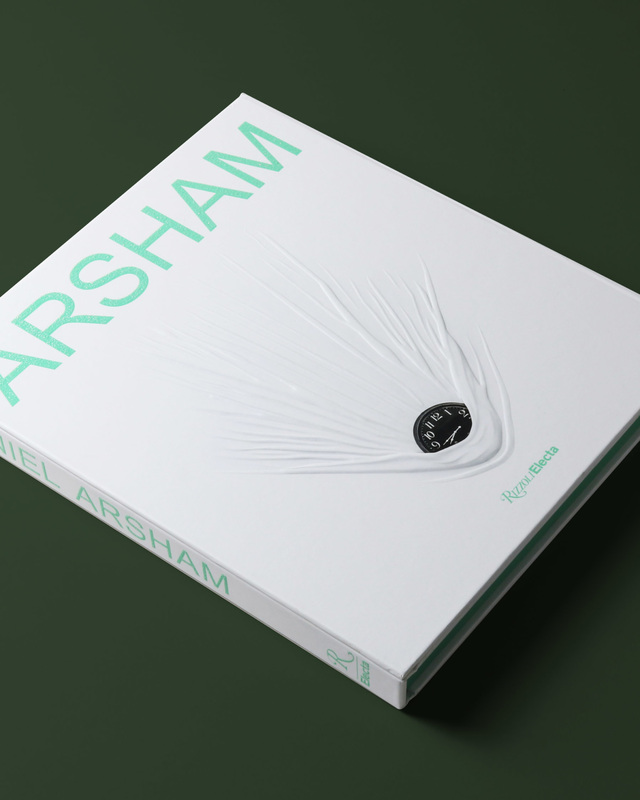 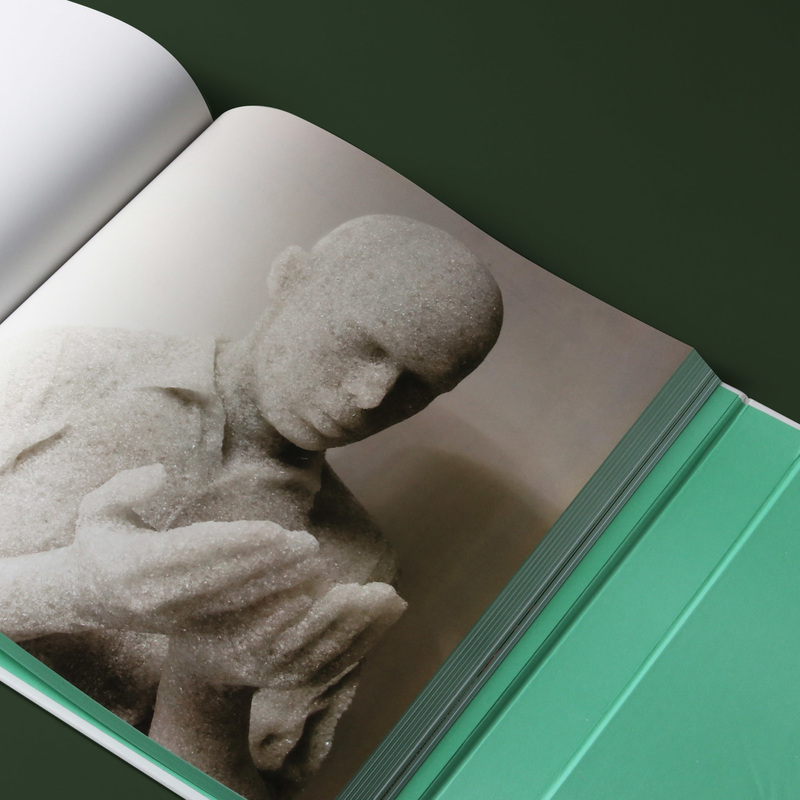 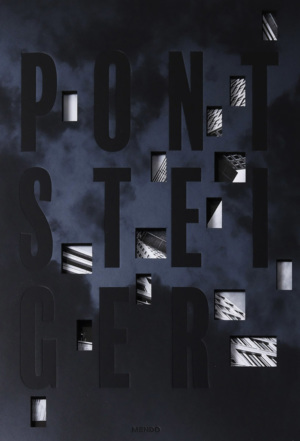 The first comprehensive monograph on artist Daniel Arsham’s genre-bending world. 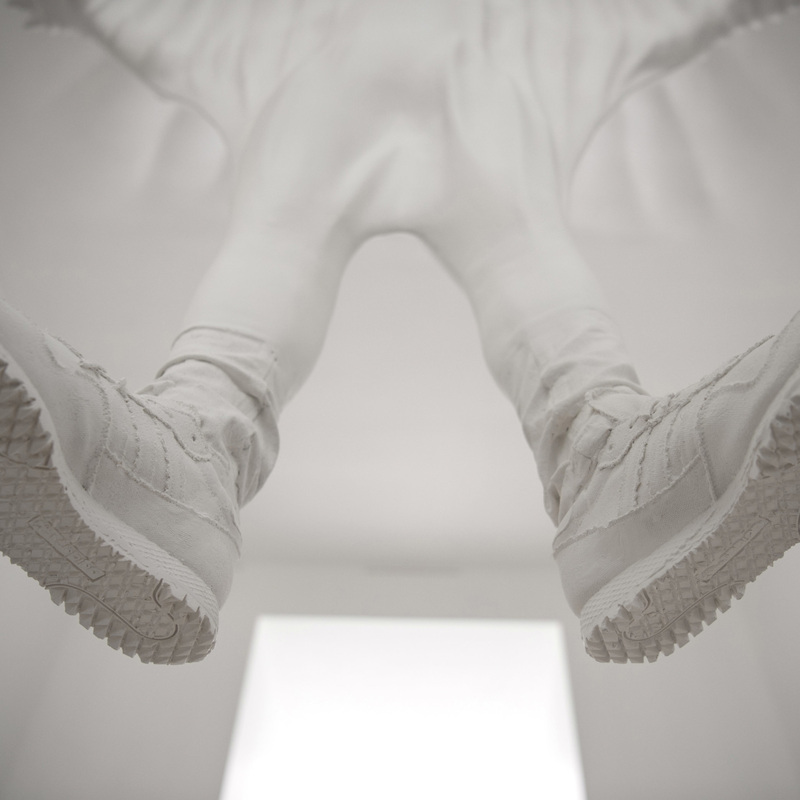 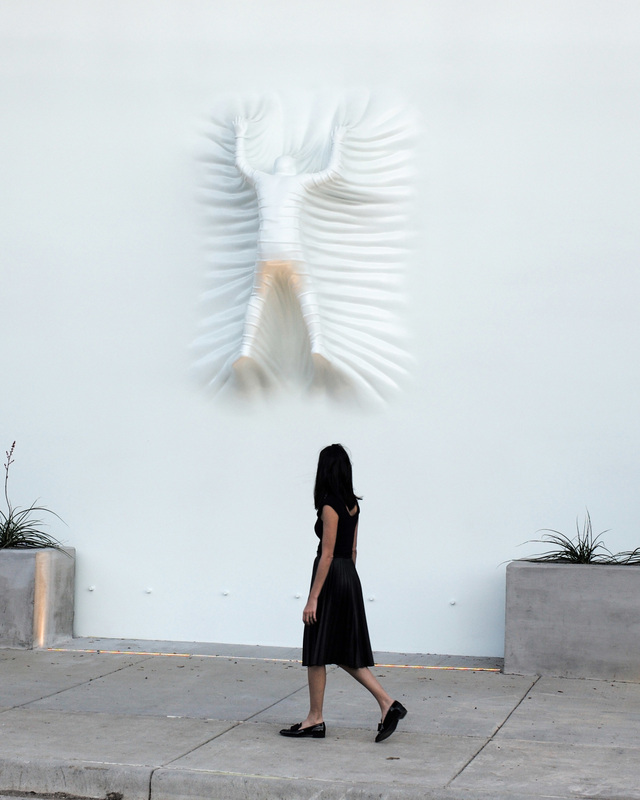 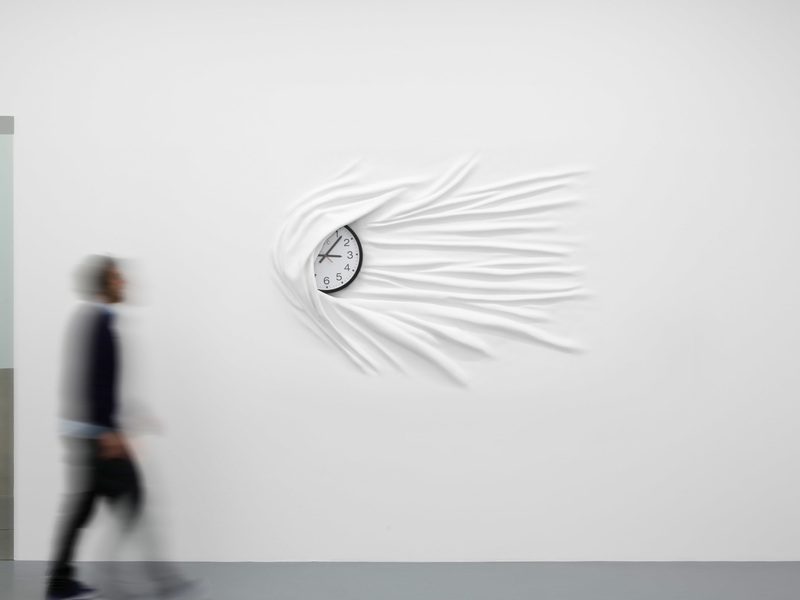 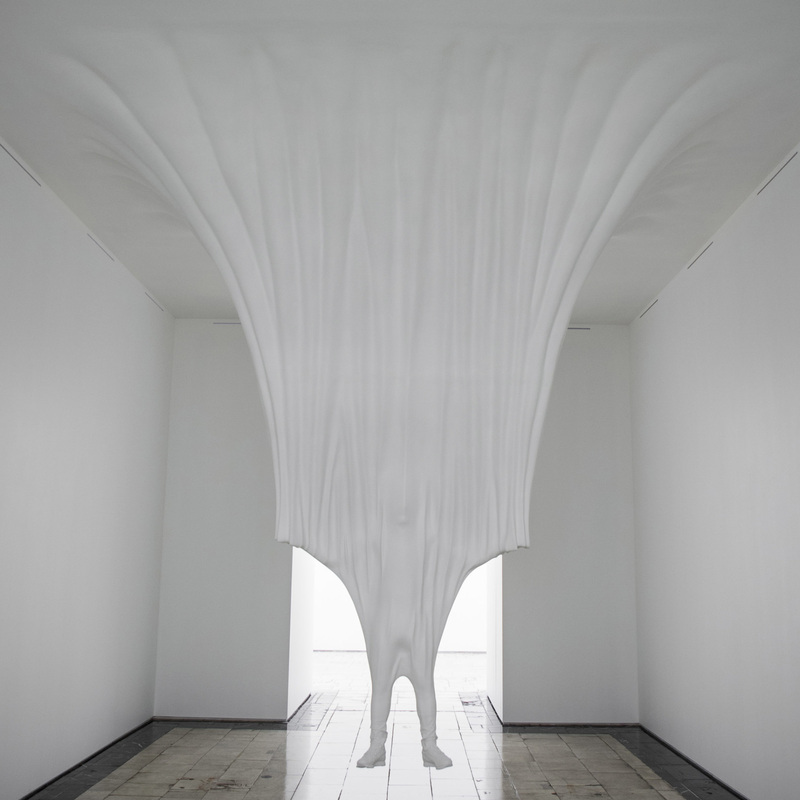 Daniel Arsham mines lusted-after consumer goods and iconic imagery to create his conceptual objects and sculptures. 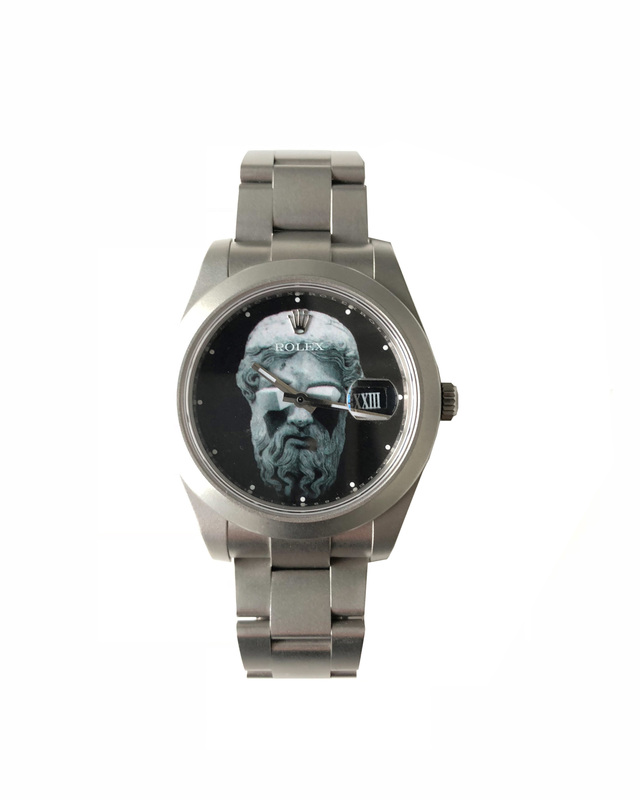 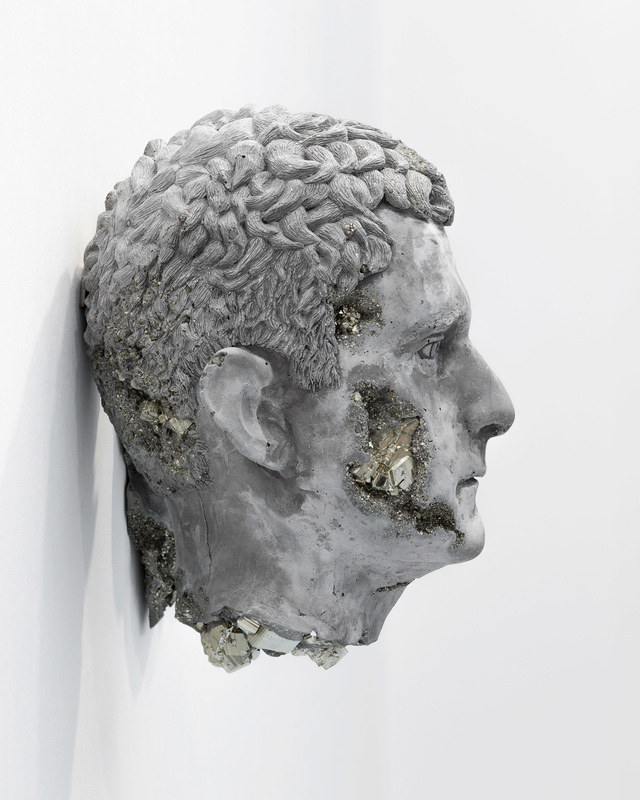 The artist then casts and refinishes his work to imitate the effects of erosion and subsidence, creating monuments to our present obsessions, as if the objects were rescued from Pompeii. 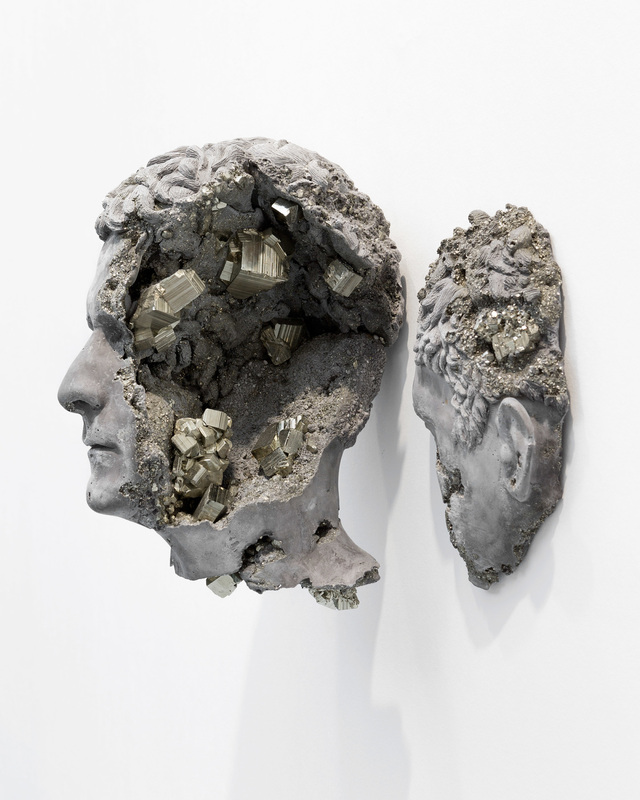 That same impulse toward excavation animates many of his installations,which range from layered broken walls to geodefilled caverns to melting portals. 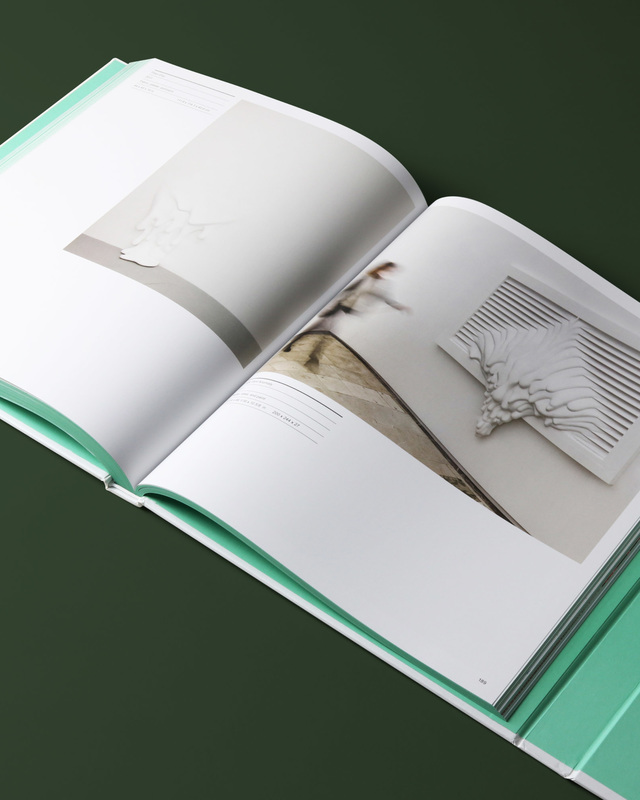 From room-collapsing environmental installations for today’s leading brands and museums to elaborate set design for classical dance, Arsham twists elements of architecture to create immersive aesthetic experiences that appeal to the divided attentions of a contemporary audience. 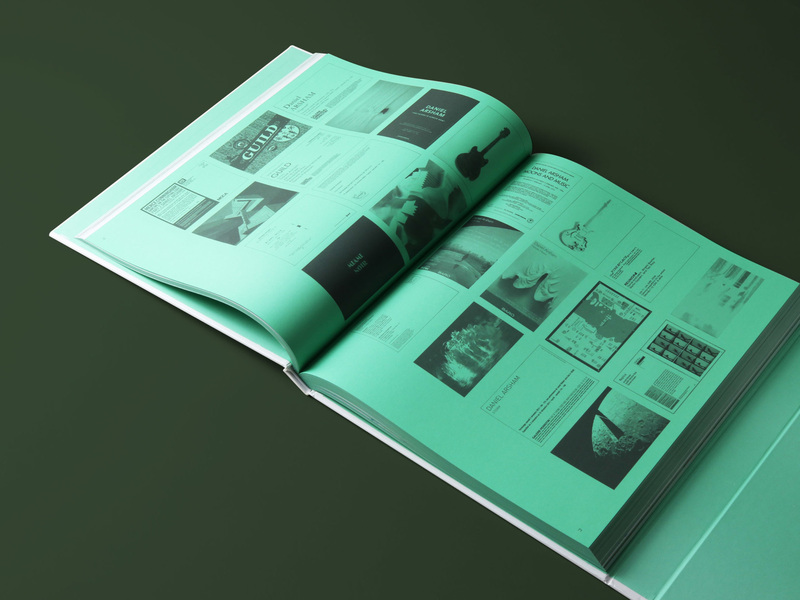 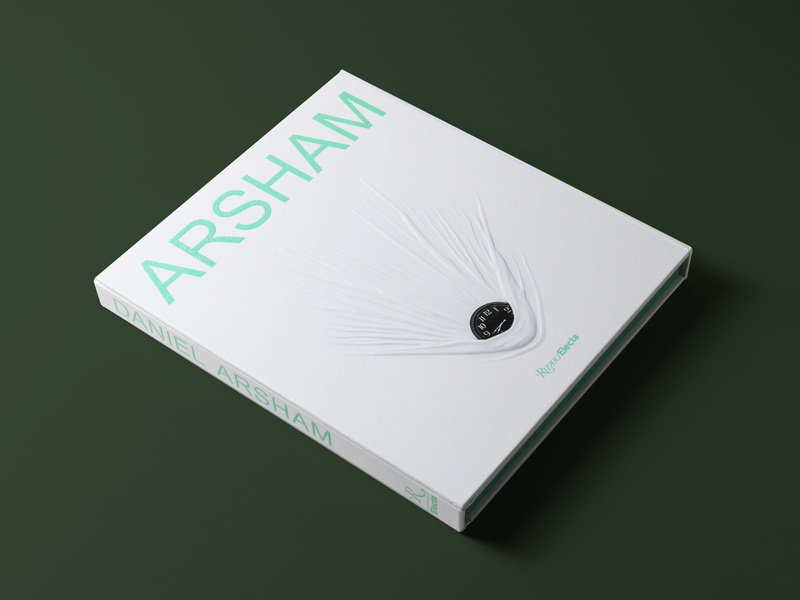 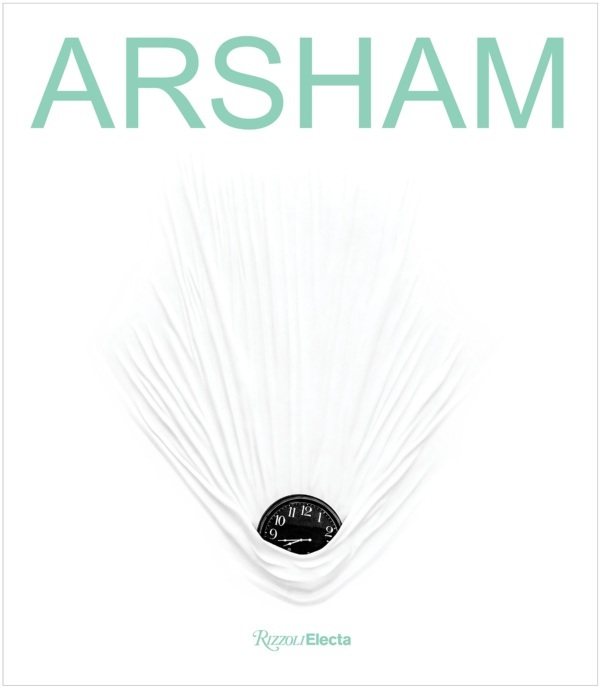 Presented as an induction manual to Arsham’s covetable world, the book will provide a complete overview of his practice. 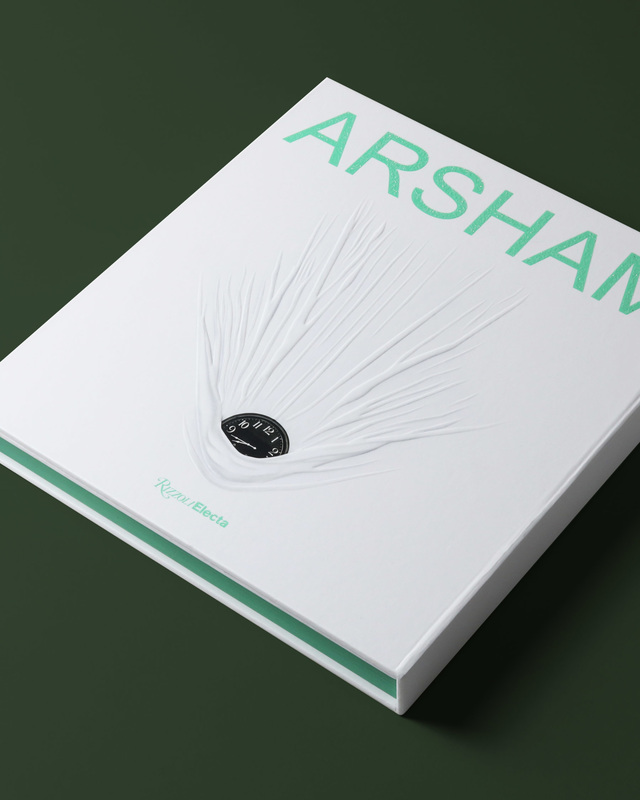 Virgil Abloh discusses Arsham’s contribution to a post-media artistic landscape, a thread developed by Hans Ulrich Obrist in a conversation with the artist that traces art-historical precedents. 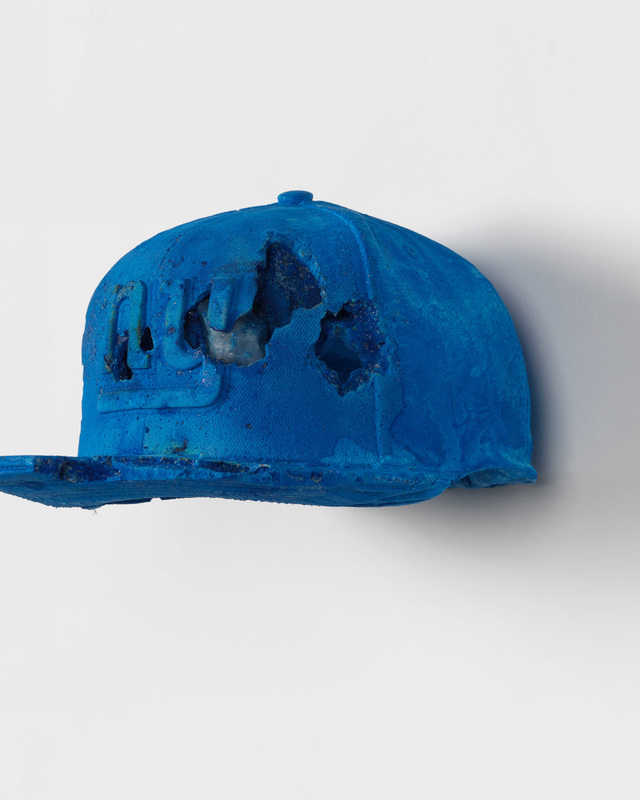 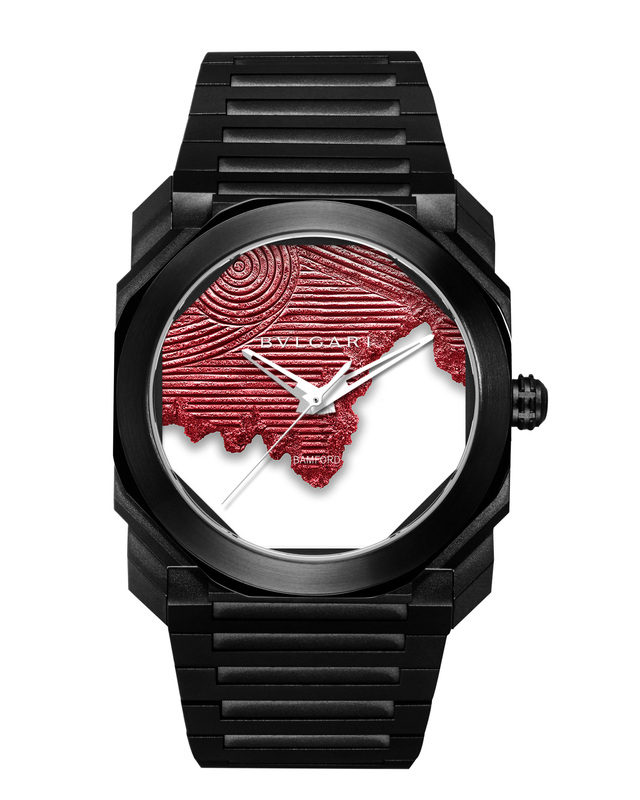 Steven Matijcio will discuss the artist’s projects and collaborations, which range from sets for Merce Cunningham’s dance company to clothes and sneakers with streetwear icons Ronnie Fieg and Adidas to projects with James Franco and Pharrell Williams and films with Mahershala Ali.